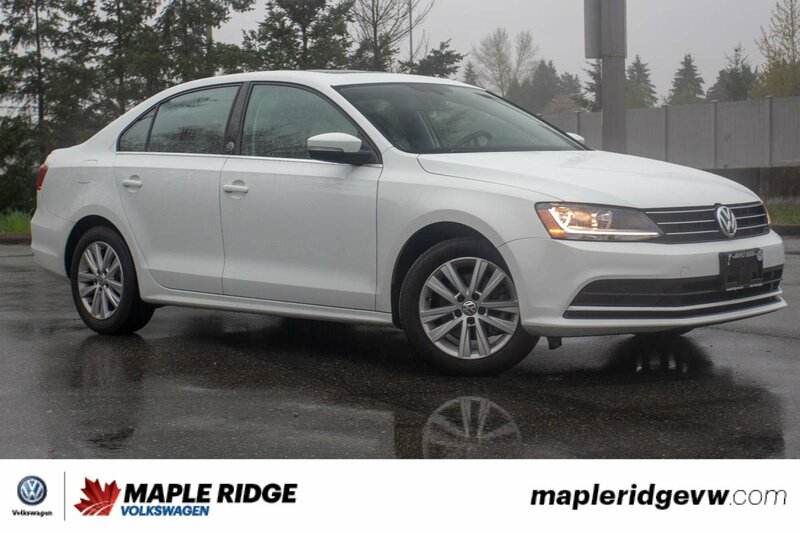 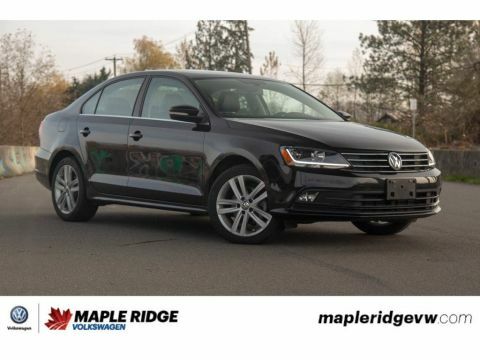 If you're looking for a fully loaded car without a fully loaded price this 2017 Wolfsburg Edition Jetta is for you! 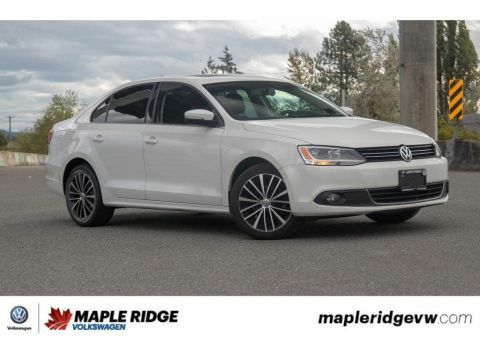 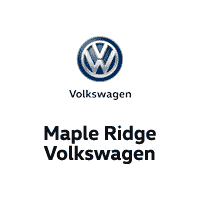 This car is a Maple Ridge native, and has had its services here, at Maple Ridge Volkswagen! 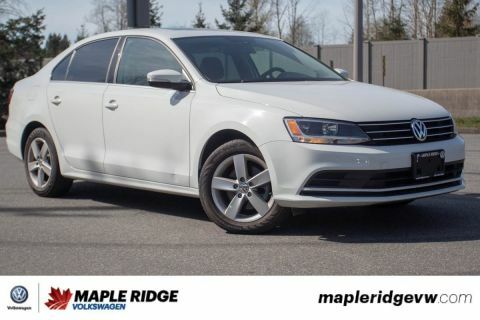 If you're looking for a great, reliable car with all the features you could ask for this is the Jetta for you!